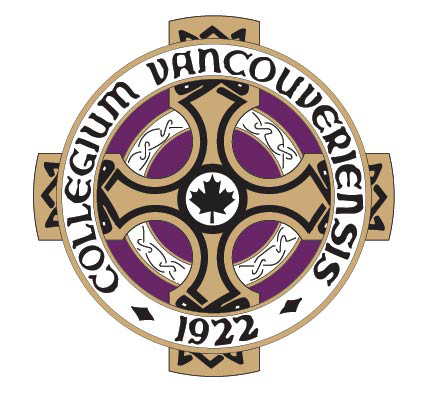 The Our Next Century Campaign consolidates all fundraising efforts of Vancouver College, the VCMF, and the VCPA into one campaign until the 2018/2019 school year and builds on our community's strong giving tradition. Every gift, regardless of size, is greatly appreciated and collectively makes a significant difference to our students and educational program. Thank you. If you have any questions or concerns, or wish to meet with our President, John Nixon, or Director of Advancement, Ronith Cogswell, to discuss giving opportunities, please contact us at 604-261-4285 or email supportvc@mail.vc.bc.ca.